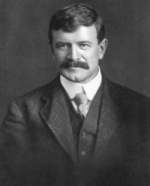 Leacock refused to take money for lecturing against prohibition and he declined to lecture at dry events. He loved to claim, in what is surely an apocryphal story, that he had to cancel an expedition with the great polar explorer Vihjalmur Stefansson when he found out that it would be dry. Being Leacock, he made humour out of prohibition. 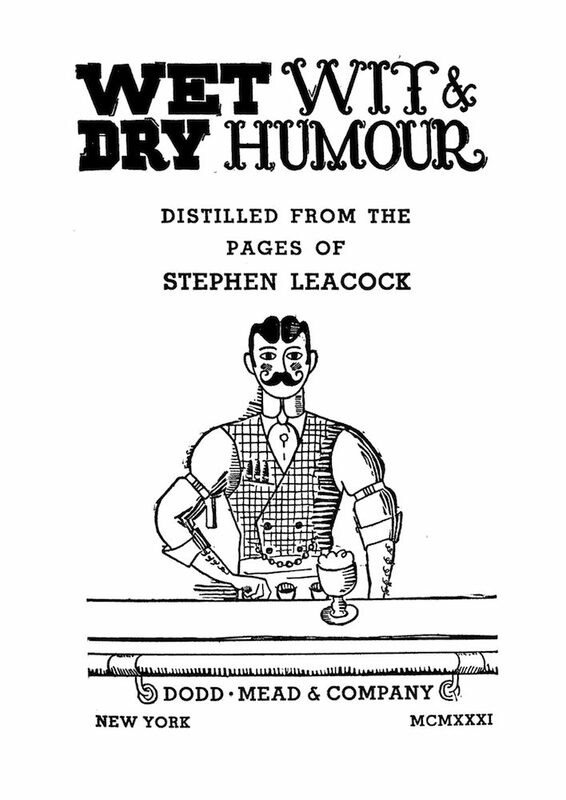 “This book,” he says, “is compiled in friendly appreciation of Prohibition in the United States, the greatest thing that ever happened—to Canada.” The trouble is, as with other sketches where Leacock is being angry, that they are not very funny. His sketch about Mr Pickwick’s dry Christmas is dreary and “Confessions of a Soda Fiend” too sarcastic. Epub 20130719.epub If you cannot open a .mobi file on your mobile device, please use .epub with an appropriate eReader. Mobi/Kindle 20130719.mobi Not all Kindles or Kindle apps open all .mobi files.